OUT NOW !!! “Dancefloor Annual 2017″featuring various artist including 3 tracks from Lenell Brown . Berlin, Germany !!! 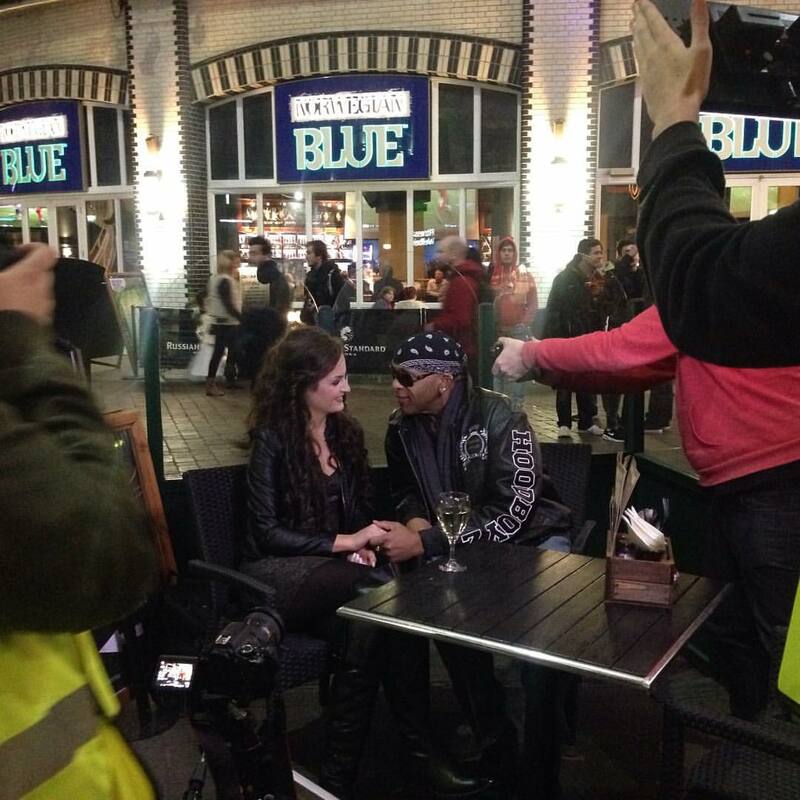 Video and photo shoot for new House single Dual One feat. Lenell Brown ” Do It Just Fine”. 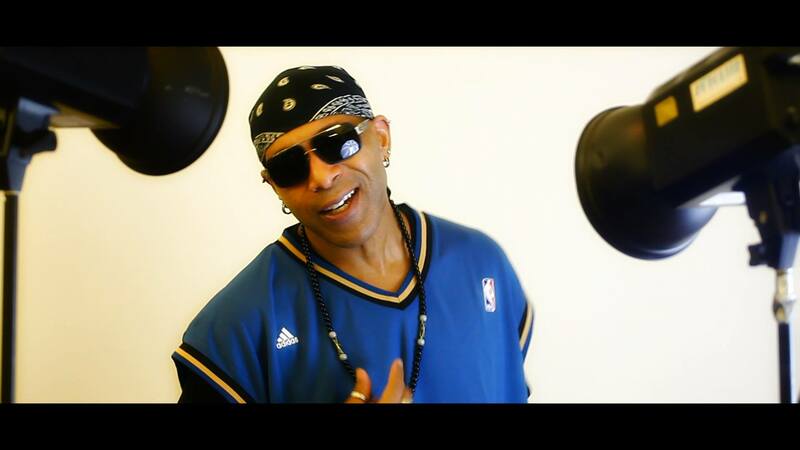 Lenell Brown is looking forward to hooking back up with Producer & Director Lee Bolton of Elerby Studios located in Manchester, England for next weeks video shoot in BERLIN, Germany for the Dual One feat. 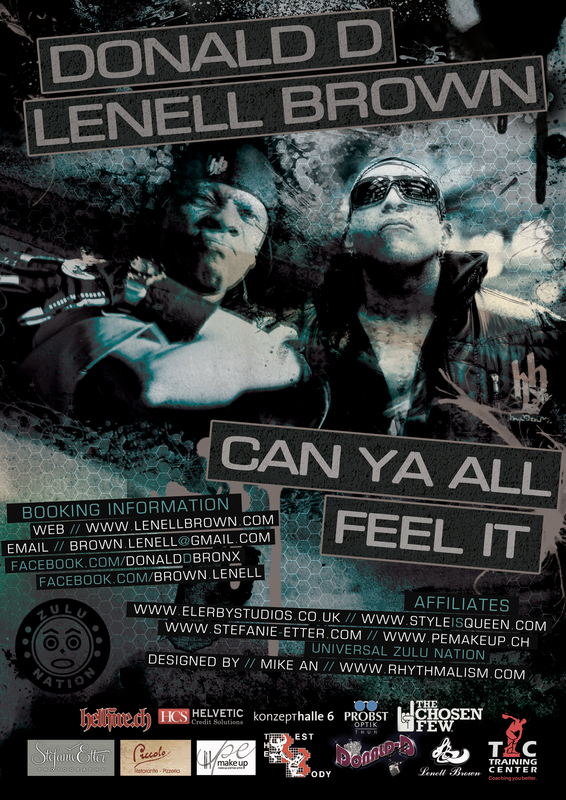 Lenell Brown new house single “DO IT JUST FINE”. Single release date set for Sept. 26th 2016. Lenell is looking forward to working with a beautiful and talented cast consisting of professional dancer and choreographer, make-up artist , model and actress Stella Tsompanopoulou and Claudia Graf. 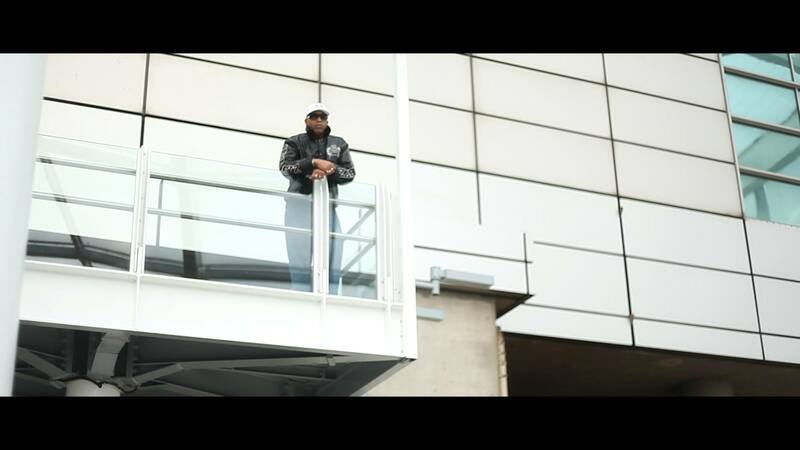 “PURPOSE”(extended mix) video, post production underway!!! Pictured above; The lovely Alisa Fetaj & Lenell Brown Pictured above The lovely Alisa Fetaj & Lenell Brown. 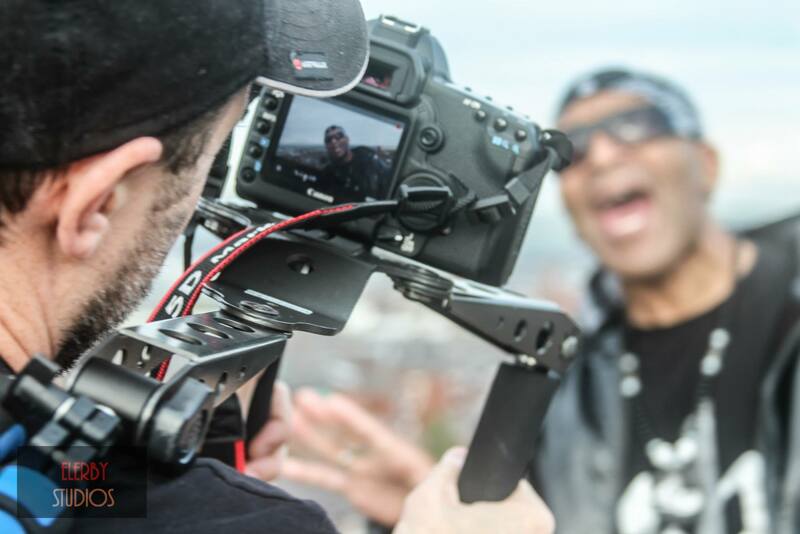 “PURPOSE” (extended mix) video & photo shoot with Elerby Studios in Manchester,England 16th-18th October 2015!! 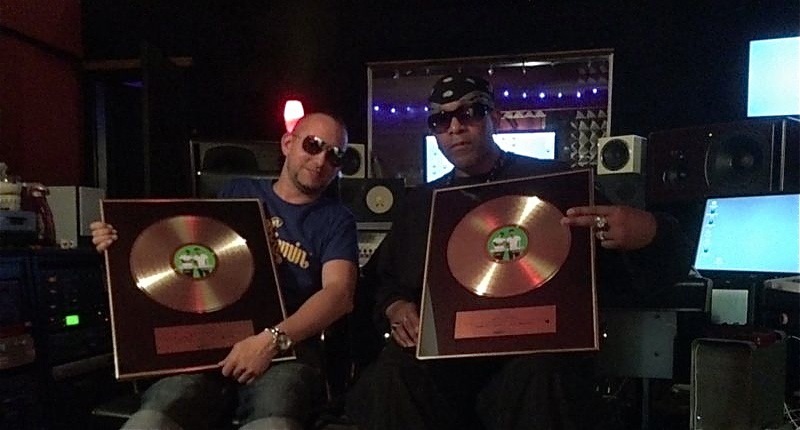 Producer and Director Lee Bolton of Elerby Studios will be shooting the video for the House track Terry Lex & Lenell Brown “PURPOSE” (extended mix) in Manchester, England. 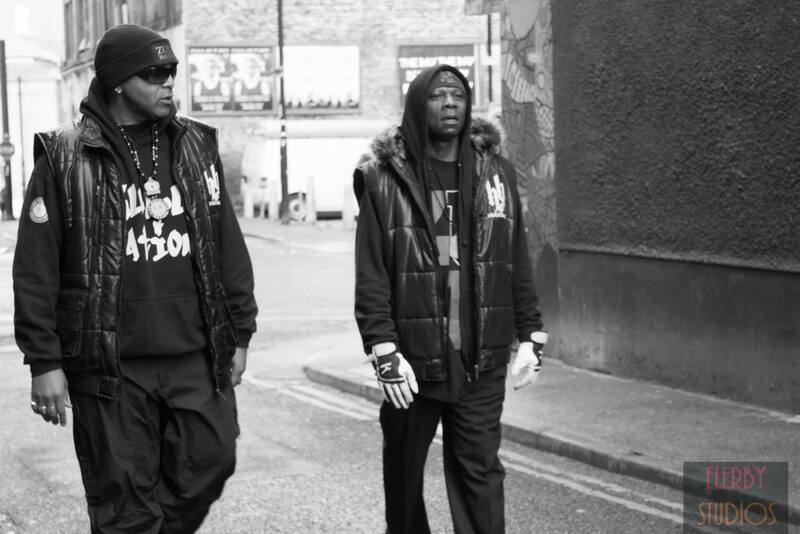 Lee has directed and produced 3 incredible videos for Lenell so its only logical that they team back up for a fourth. COMING SOON !!! 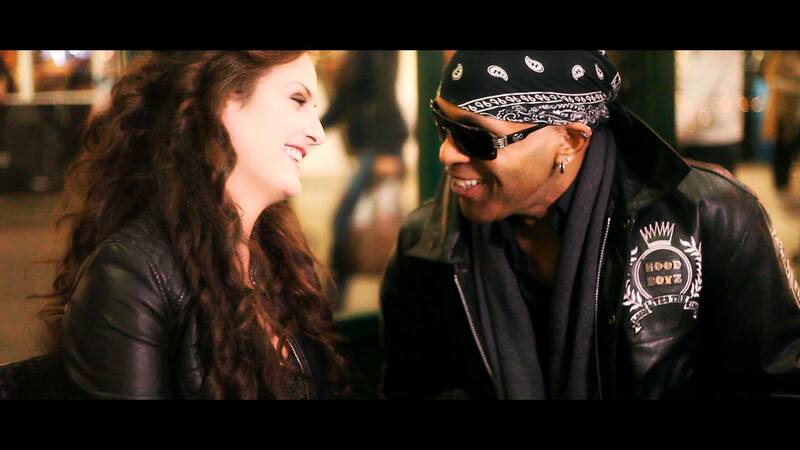 Donald-D & Lenell Brown “Let’s Get It On” (Don’t Stop) music video!! Coming Soon !! ” CAN YA ALL FEEL IT ” Donald-D & Lenell Brown.